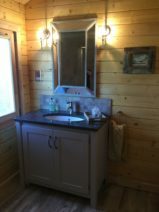 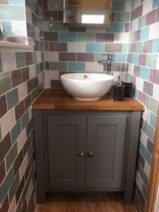 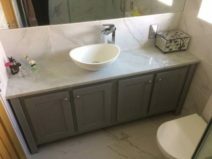 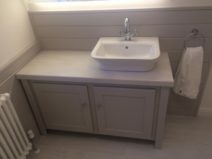 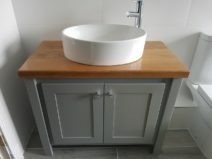 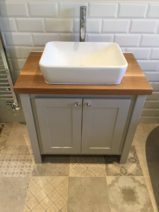 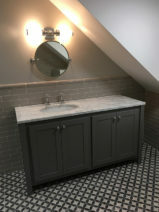 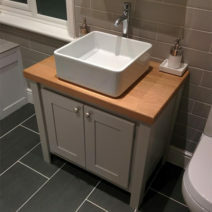 Aspenn Furniture can make grey vanity units to any size in hard or soft woods with either wood or marble tops. 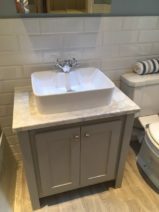 Choose 30mm thick marble tops for the finishing touch. 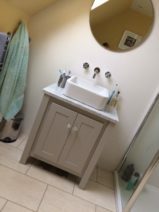 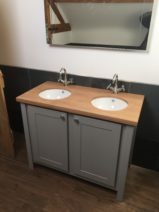 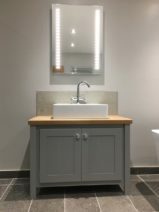 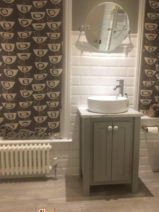 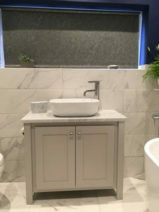 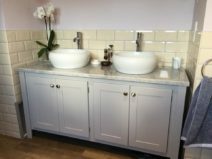 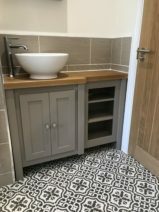 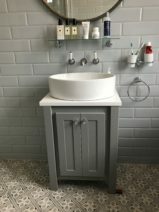 Bespoke Grey Vanity Units from Aspenn Furniture. 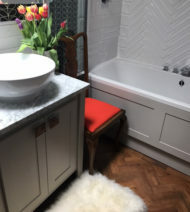 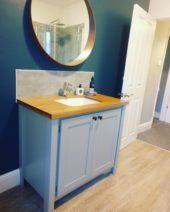 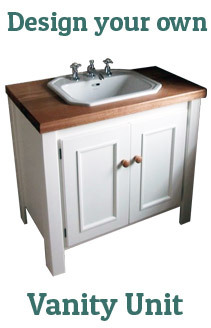 Aspenn Furniture make solid wood vanity units to order with either solid oak or marble tops to suit your design. 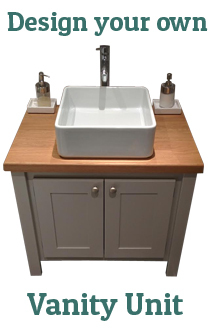 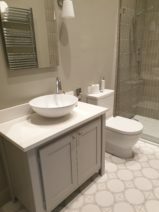 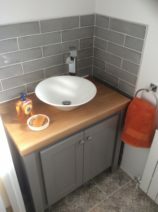 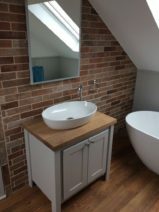 You supply your own sinks and taps, we deliver and your plumber installs.